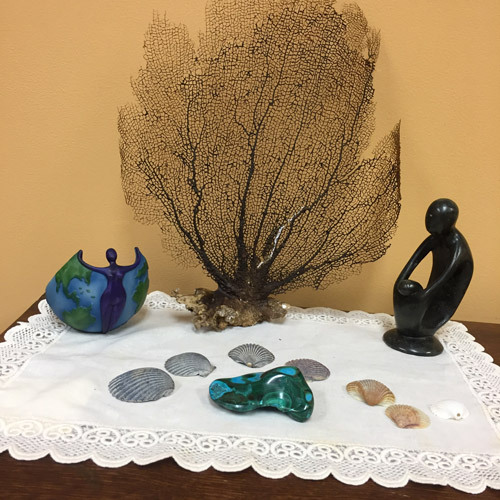 Metamorphic: (adjective) 1. relating to the change of physical form. 2. A striking alteration in character or circumstances. 3. a marked and more or less abrupt change in the form or structure of a living being. 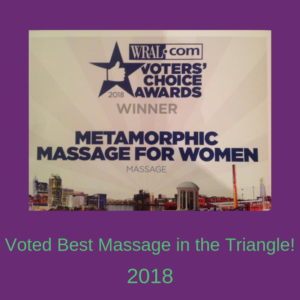 Located in a quiet office park in North Raleigh, NC, Metamorphic Massage for Women is the perfect place to receive the massage services you need. 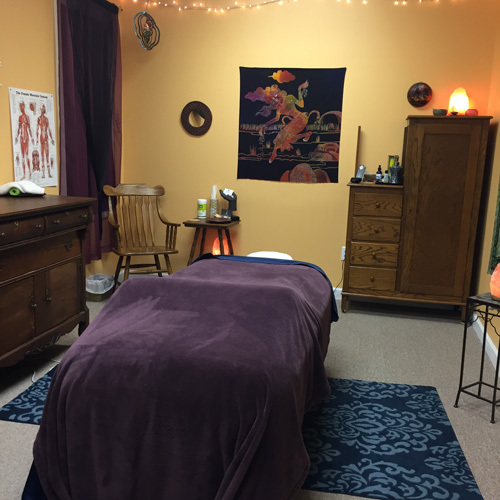 At Metamorphic Massage For Women, your session is designed with your specific needs in mind. Are you a new mother, adjusting to feeding your baby as well as the loss of sleep, and are feeling like you’re carrying the weight of the world on your shoulders, with the tense, sore muscles in your neck and shoulders to prove it? Perhaps you’re a nurse working the floor at a very busy hospital, and your lower back and legs need a lot of extra attention. Maybe the stress from your work as a Public Defender in the court system has you feeling like your back is a bundle of knots. 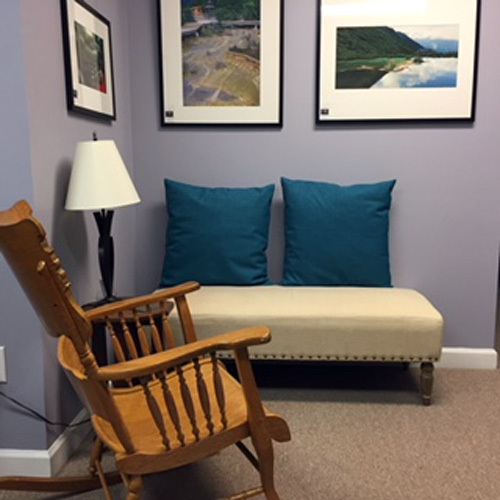 Your massage session will focus plenty of time on your areas of concern. 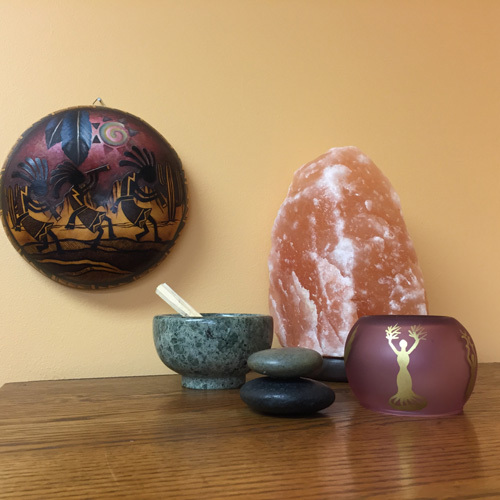 Mothers-to-be will find Prenatal Massage is an excellent way to help alleviate the aches and pains that usually accompany pregnancy. 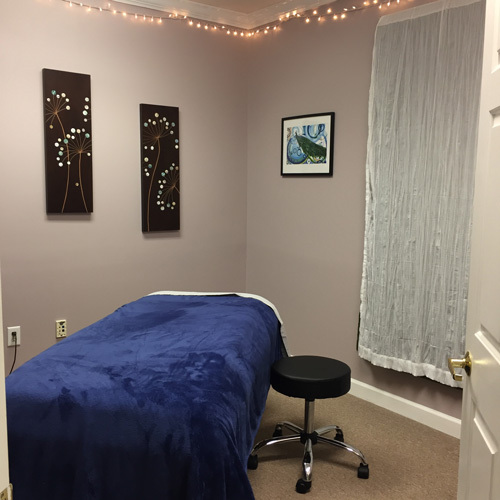 Metamorphic Massage for Women also offers postpartum massage, including in-home service for brand new mothers who aren’t ready to be away from their baby. 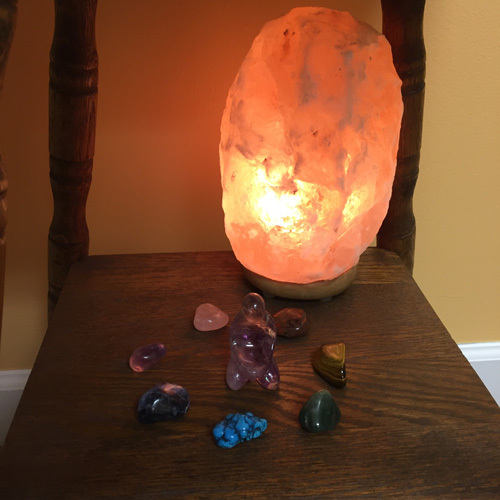 As state-licensed and nationally-certified professionals, we are committed to giving you the best therapeutic massage session possible. 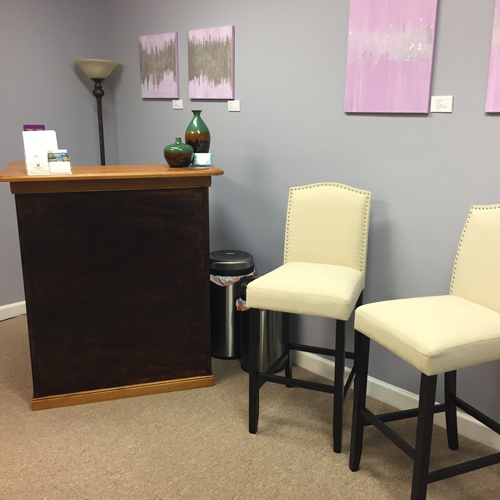 Metamorphic Massage For Women is conveniently located on Six Forks Road in Raleigh, NC, approximately one mile south of 540. 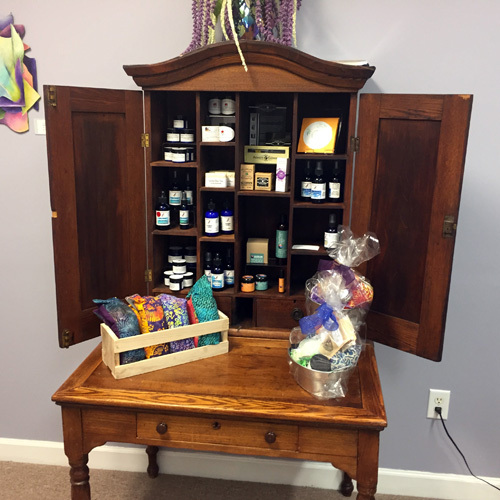 We are proud to be part of The North Raleigh Well Nest, a collection of healing professionals dedicated to supporting you in your path to wellness.